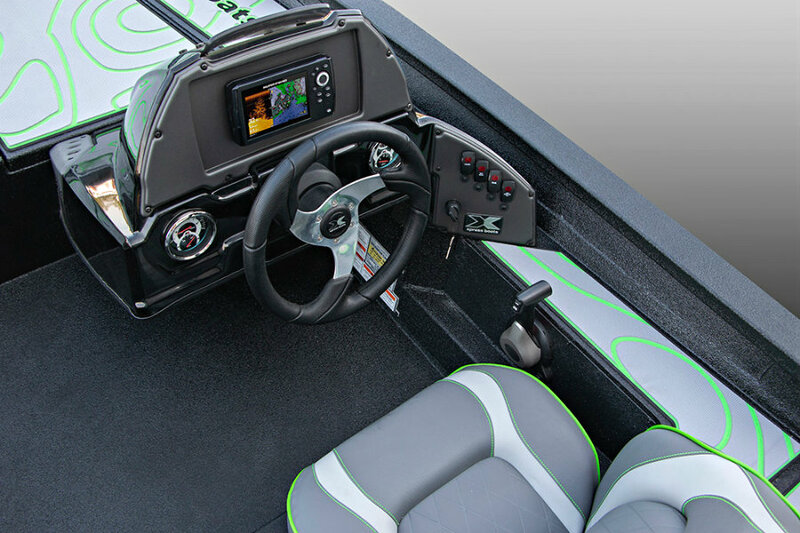 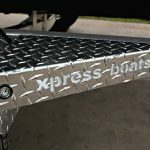 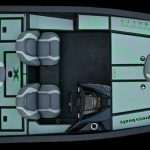 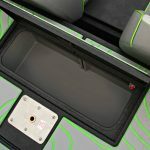 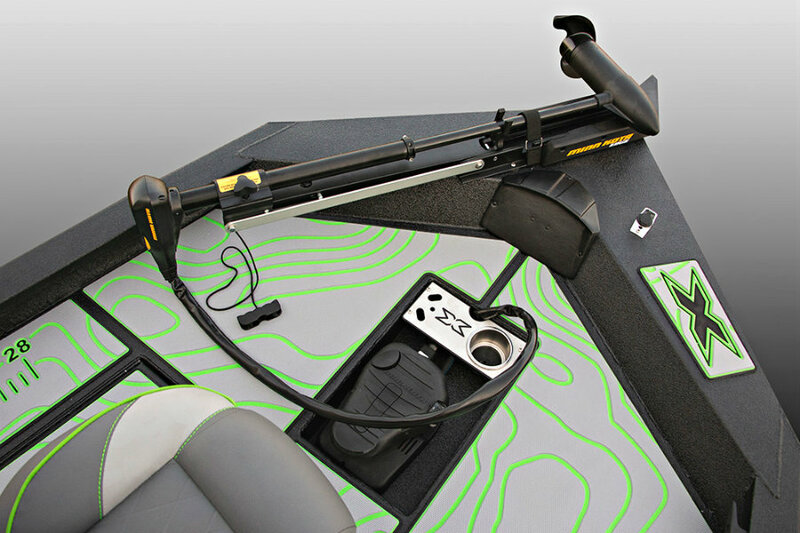 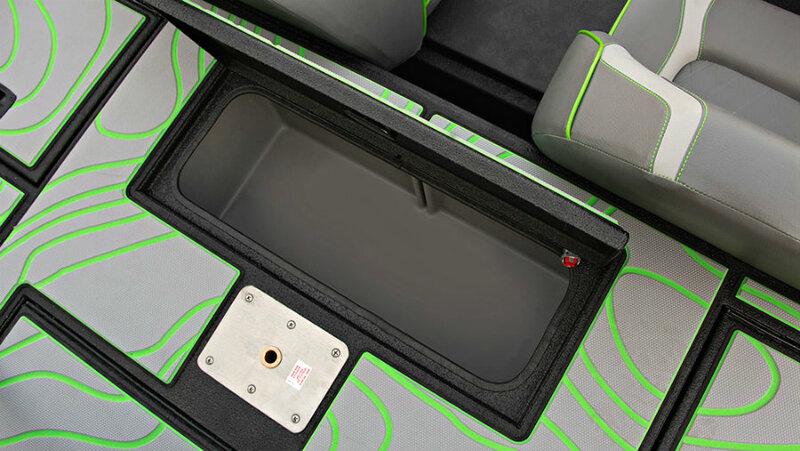 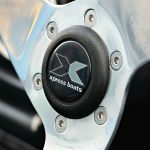 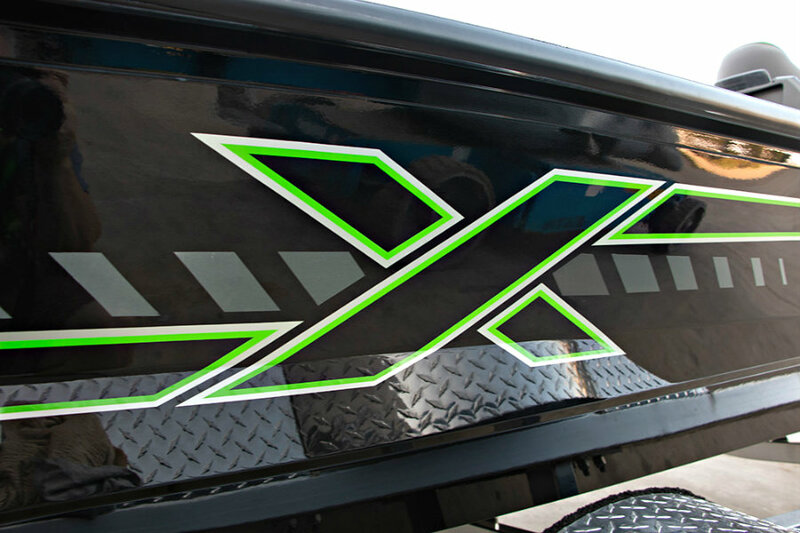 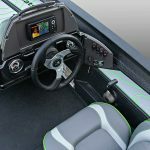 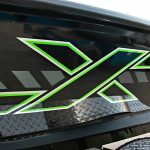 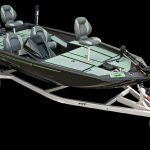 New 2019 Xpress XP7 Bass fishing boat powered by a 70hp 996cc 4-cyl EFI F70LA Yamaha 4-Stroke outboard engine. 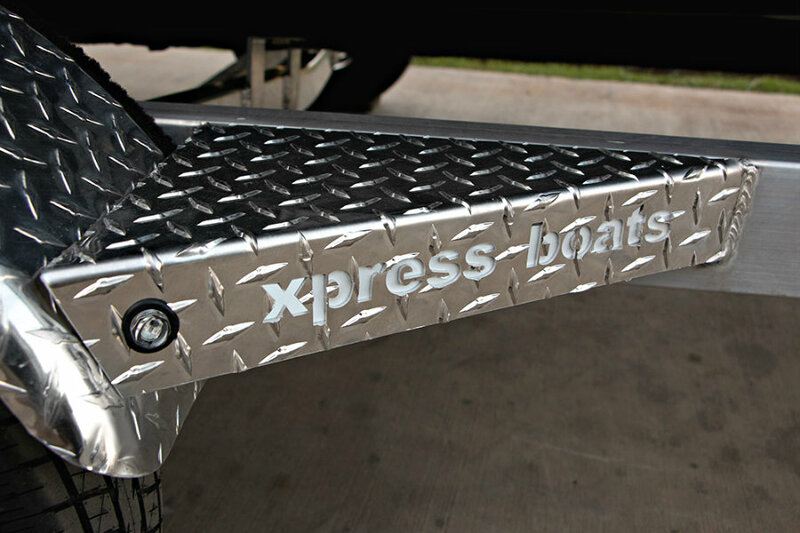 THE ORIGINAL ALL-WELDED ALUMINUM BOAT – XPRESS Boats say “If you are not the Original, then you will always be in the shadow of one”. 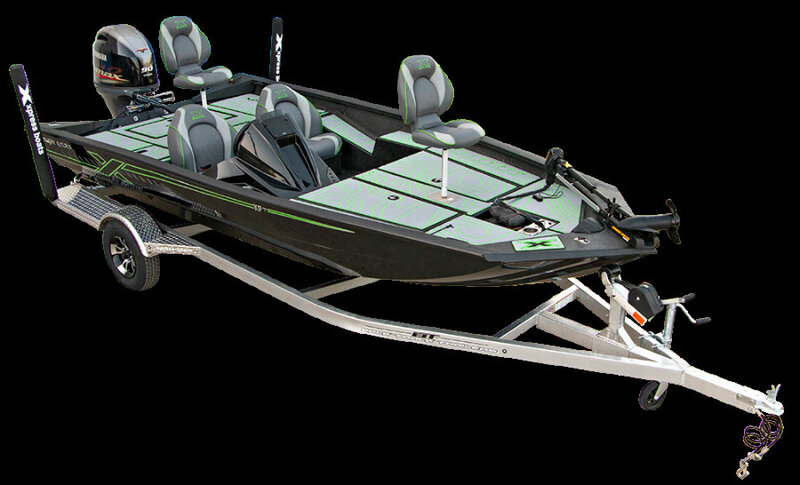 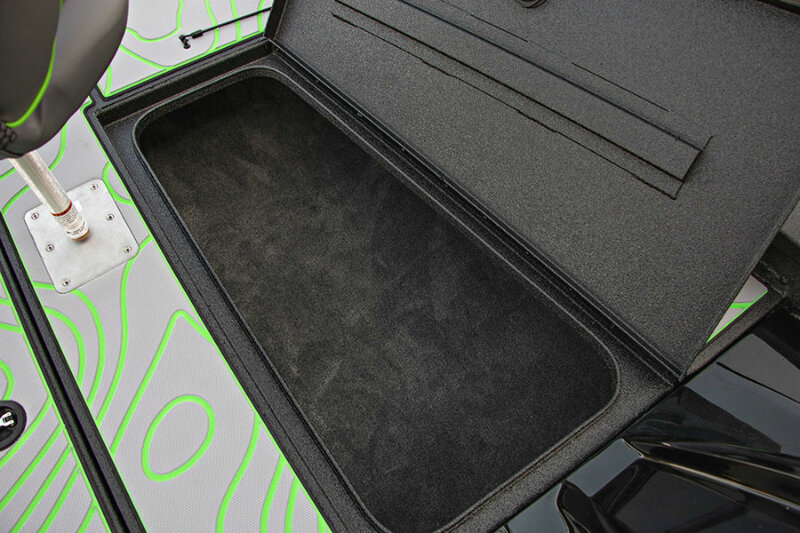 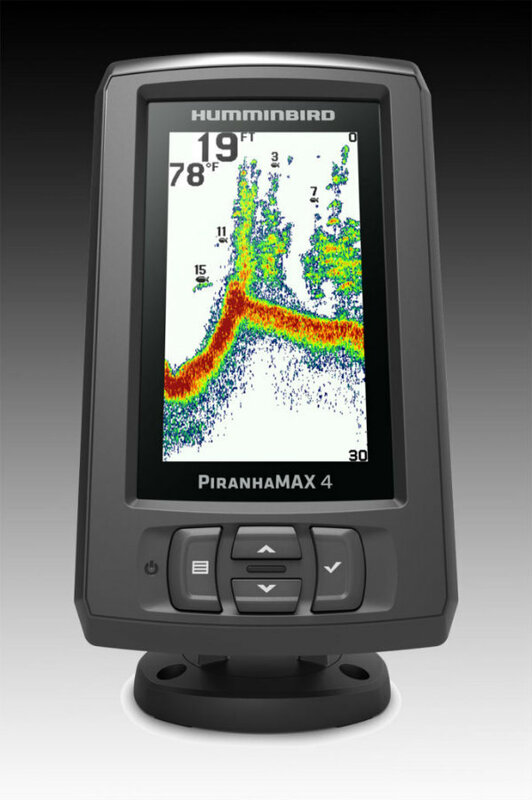 This is the boat you have been searching for, and at a Great Price. 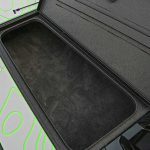 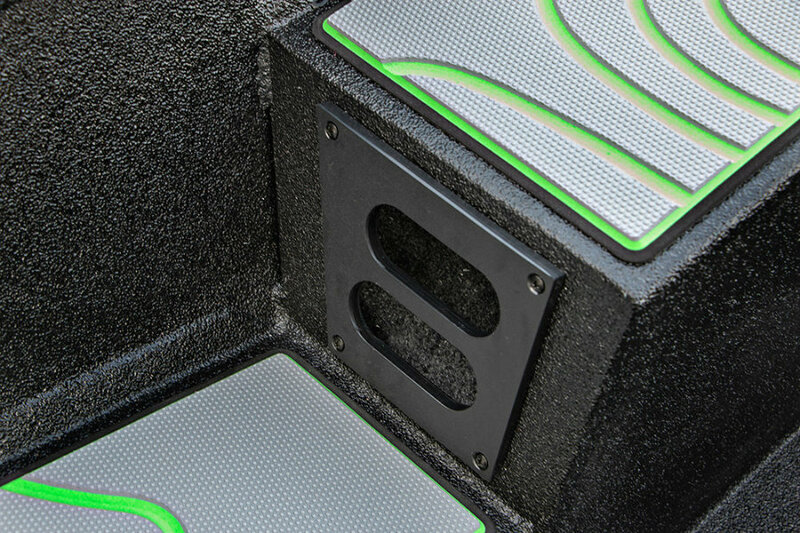 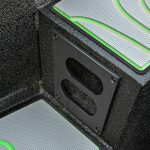 Great Solution – Great Value – Great Package. 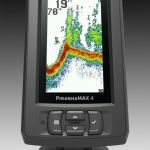 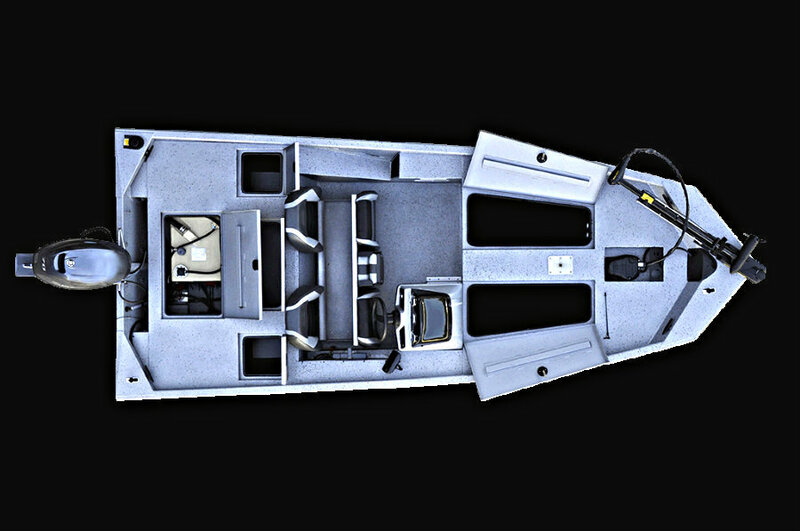 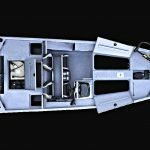 You can build / upgrade your boat with the following options :- engine upgrade to a max 90hp, stainless steel propeller, SeaDek lining or carpet decking & cockpit upgrade, two-tone hull paint or camo paint upgrade, Pro series console/steering wheel, trolling motor & electronics, 2 or 3 bank battery charger & auto bilge pump. 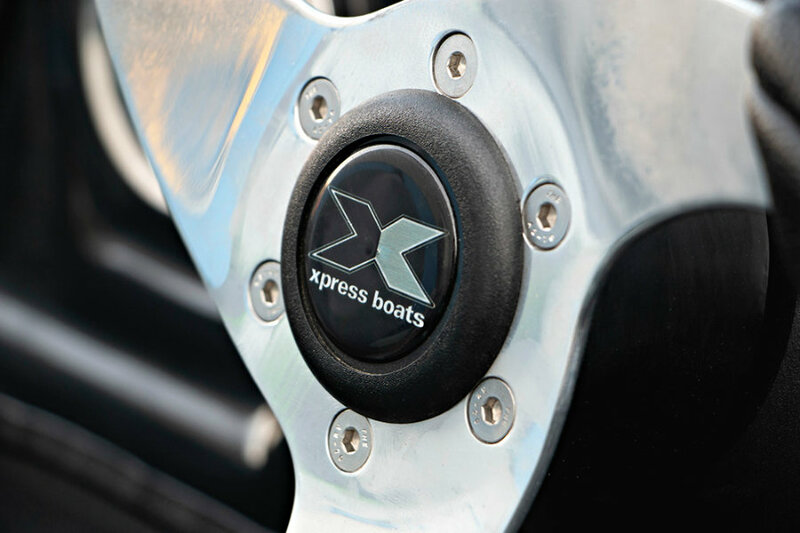 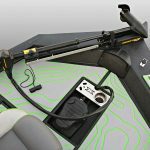 This boat can be powered up to a maximum horsepower rating of 90HP.